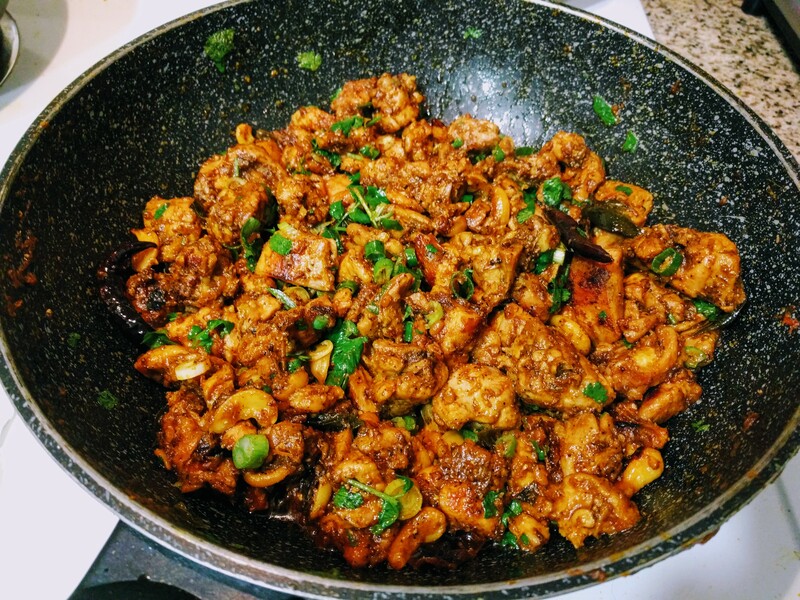 Cooking is my hobby and I only cater for one event at any given time, so the food can be fully customized to your liking, including spice level, extra meat, nut-free and halal options etc. 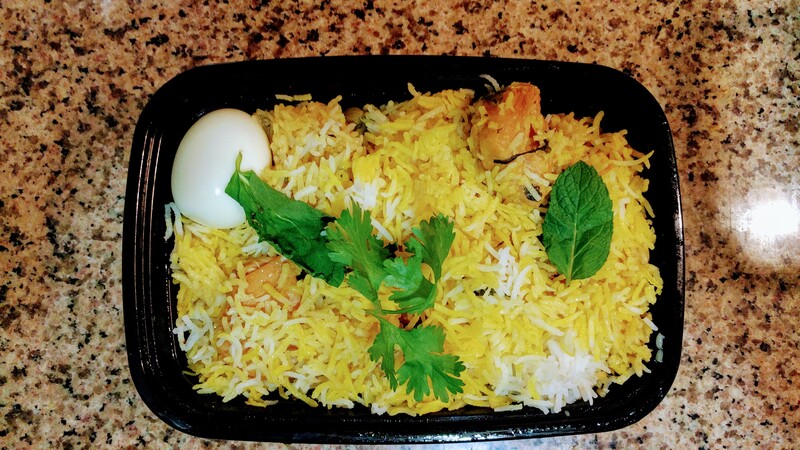 My prices reflect home made quality, free delivery, fresh ingredients, NO artificial color, NO MSG, NO oil floating on top, NO veggies/meat fried in oil to speed up cooking time, NO old/stale food mixed in with your order. For full menu and prices please text/call at four 0 eight nine 4 zero five 1 one eight or email to at [email protected]. I get booked on weekends real quick so pls confirm orders as early as possible. Thx!! Is being healthy and fit your new year’s resolution? Start fresh with fresh homestyle meals and delivered to your doorsteps daily. 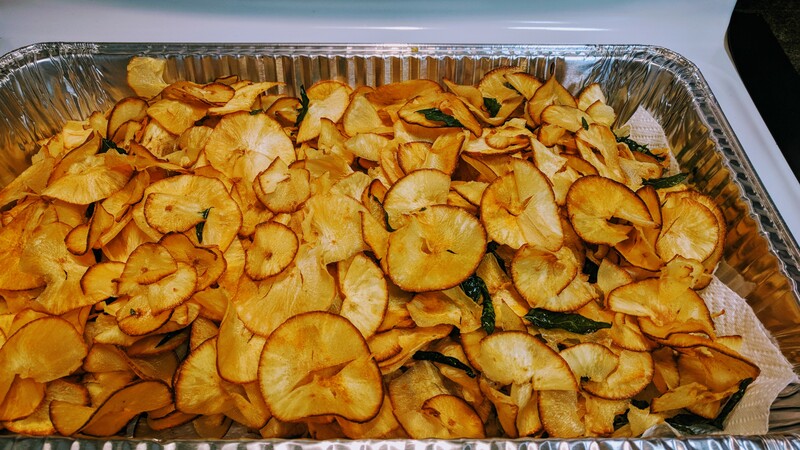 Meals are prepared by various chefs in the community and full of authentic regional flavors. We are now operational and deliver in Dublin, Pleasanton and San Ramon. HomeStyle, Healthy Desi Meals. Delivered Daily. 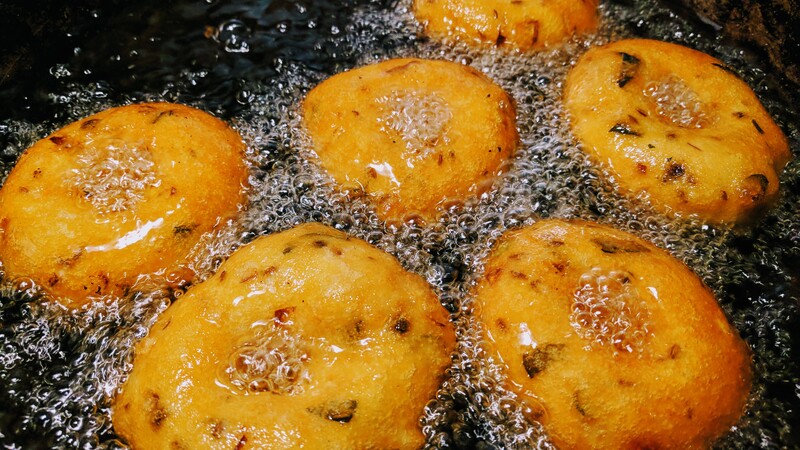 Do you miss indian regional food, the way your mom cooks? Do you believe in clean eating? Weekday dinners just got easy, desi-estyle! We deliver fresh, wholesome, homestyle cooked meals to your door. 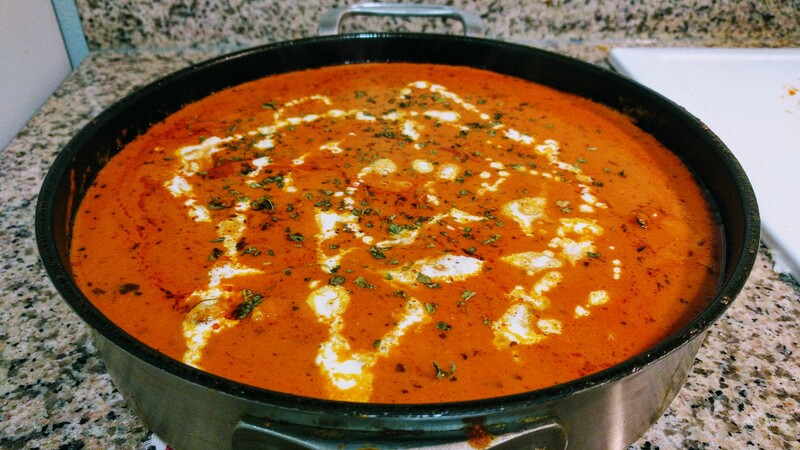 Meals are prepared fresh by our team of private-chefs and home -chefs, so you can enjoy indian regional delicacies. We do not use any artificial colors, flavors or restaurant shortcuts. 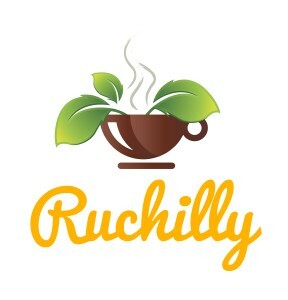 Sign-up at http://www.ruchilly.com and be the first one to know, and get free desserts! 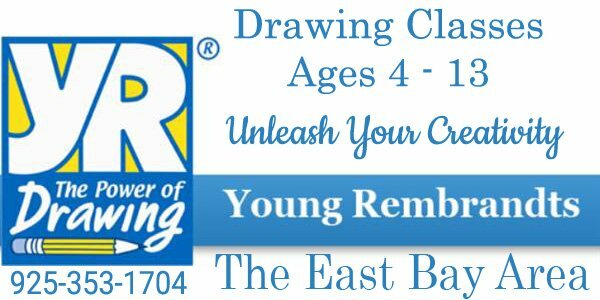 Launching Early January 2016 in Dublin, Pleasanton, San Ramon, Livermore and Danville. Should be able to start as soon as possible and should be able to drive on own. We are located in Dublin, CA. Looking to have someone start immediately. I am looking for a cook who can come home 2-3 times a week on a regular basis. We are located in Pleasanton. If you can cook Kerala style, that will be great. But any any Indian style cooking is fine. Personal Chef available at your home!